Monticello is a big, beautiful, thought-provoking place. Leave time to explore it. Most guests spend about 3.5 hours. 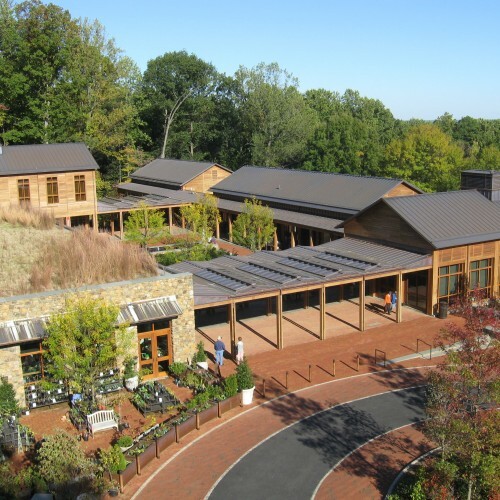 A visit starts at the David M. Rubenstein Visitor Center where you'll find exhibits on Jefferson and Monticello, an introductory film, a hands-on discovery room, food, shopping, and free parking for cars, buses and RVs. 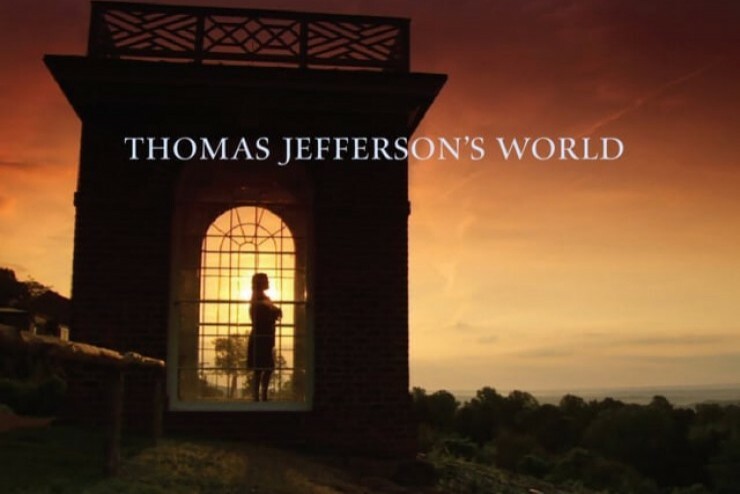 Our visually-rich introductory film, “Thomas Jefferson’s World,” describes Monticello’s central importance to Jefferson’s life and work, his consequential accomplishments and core ideas about human liberty, and explores Jefferson’s paradox as a slave owner. 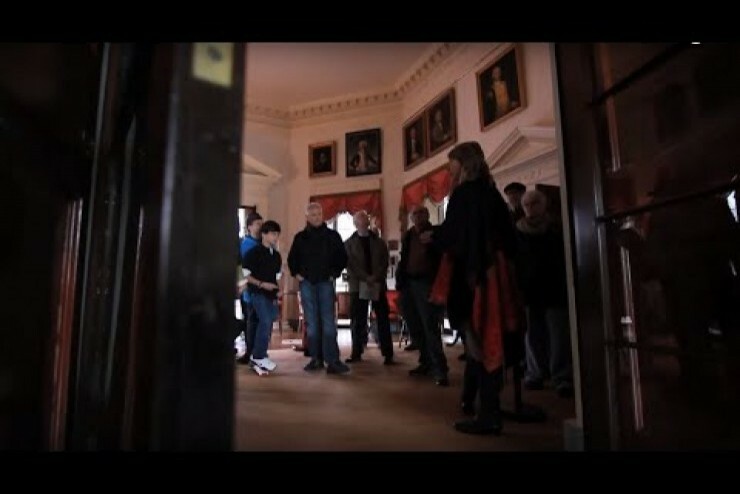 Tours of the main house are a highlight of any visit to Monticello. But there’s much more to experience. The grounds are spectacular. Enjoy them on your own or take one of our seasonal, guided Gardens and Grounds Tours (included with admission). 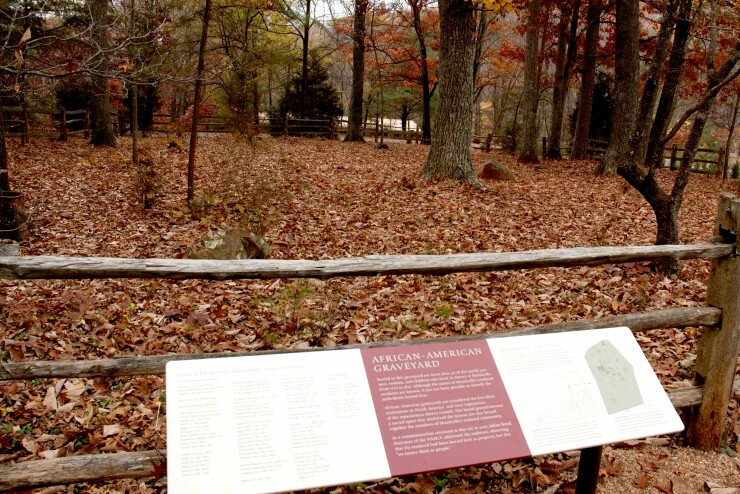 Visit the African American Graveyard, a final resting place for more than forty of Monticello’s enslaved community. 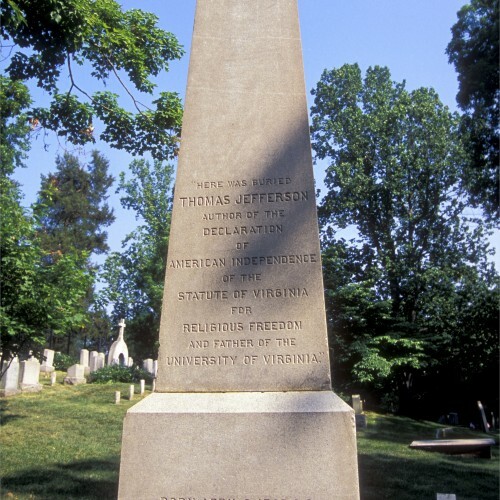 Jefferson enslaved more than four hundred African Americans at Monticello. 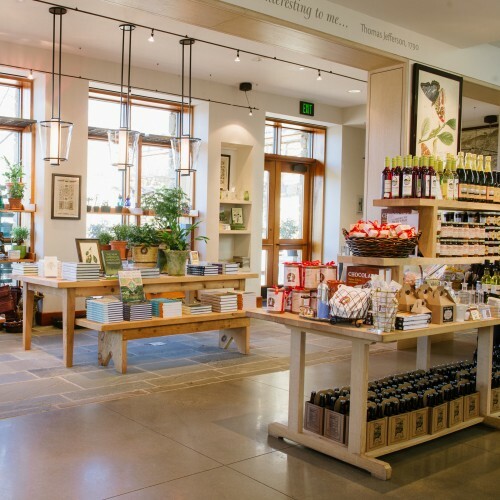 Refuel at our Farm Table Café at the visitor center. 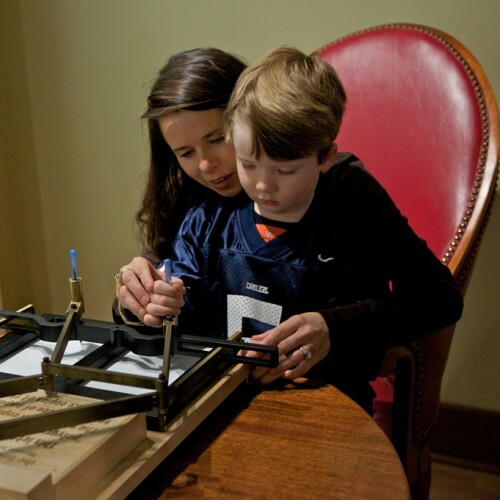 Visit the Griffin Discovery Room in the visitor center with your kids. 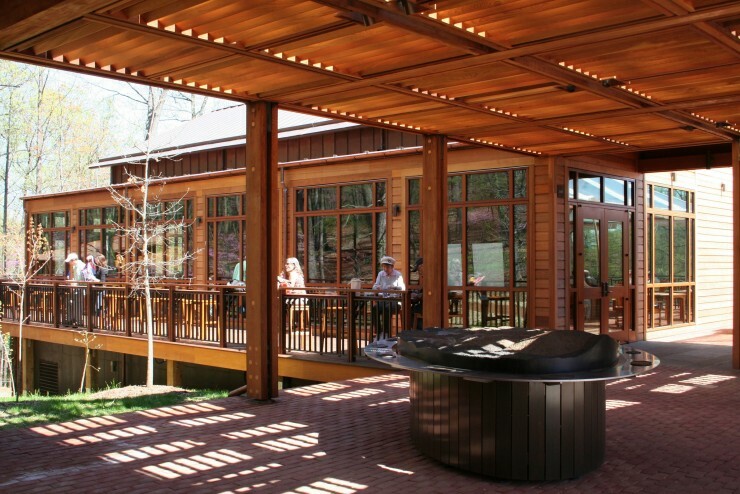 And look for the seasonal Mountaintop Activity Center next to the House's North Wing. 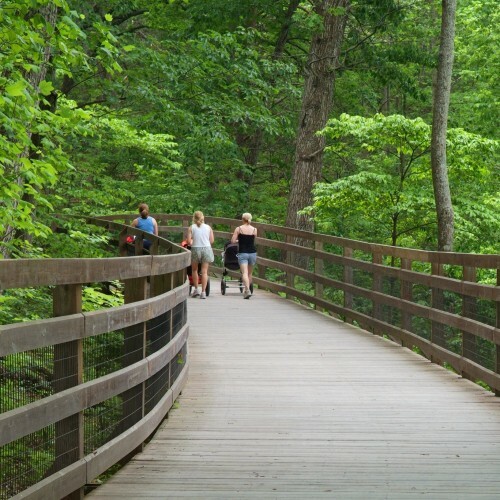 Enjoy the paths, elevated walks and spectacular views of the Saunders-Monticello Trail, Central Virginia's most popular park. Free. 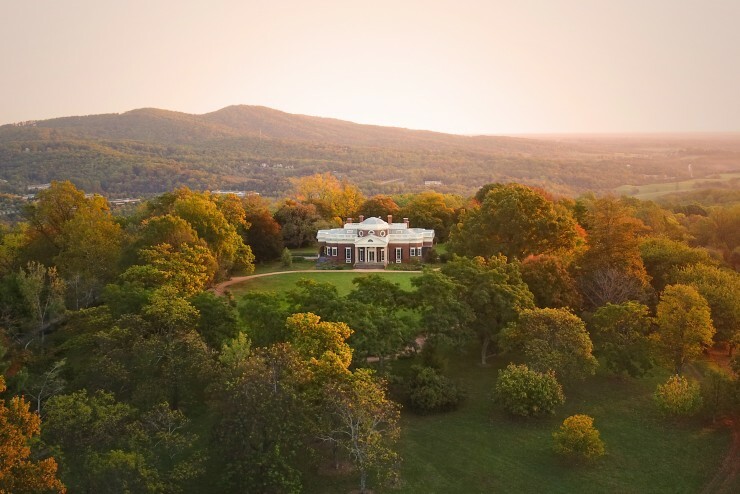 Check out our Do's and Don'ts when visiting Monticello. 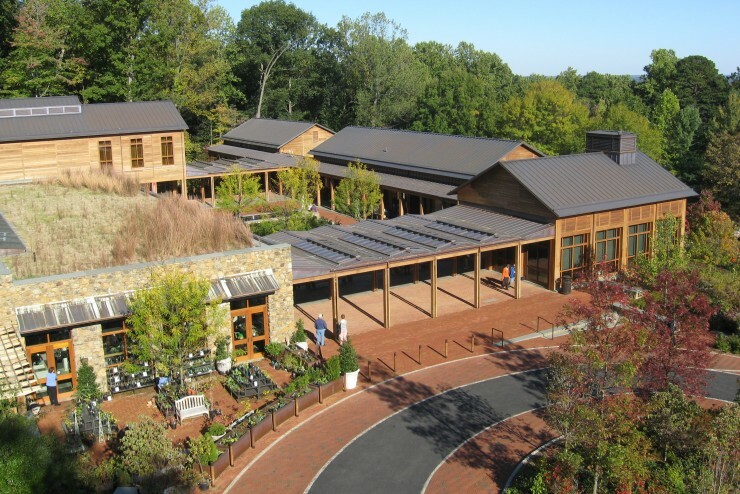 Park, buy tickets, shop, eat, and enjoy three exhibitions, a kids discovery room and a powerful 15-minute introductory film at the Visitor Center. 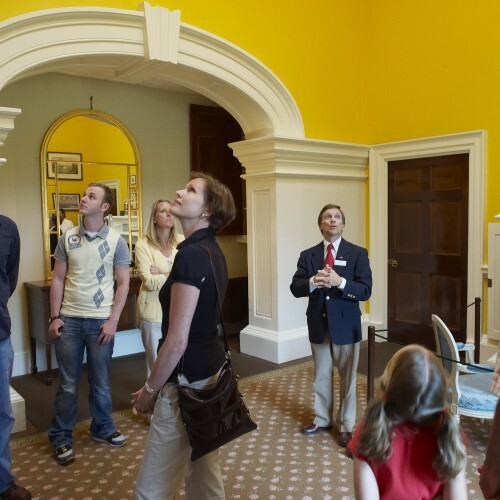 A tour of the main house is the highlight of any visit. Check your tour options on our Tickets and Tours page. 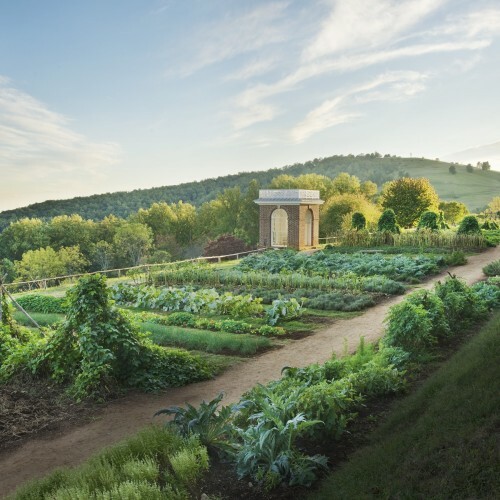 Explore exhibitions on the building of Monticello, the operation of the plantation and the legacy of the Declaration of Independence and enjoy our powerful 15-minute introductory film. 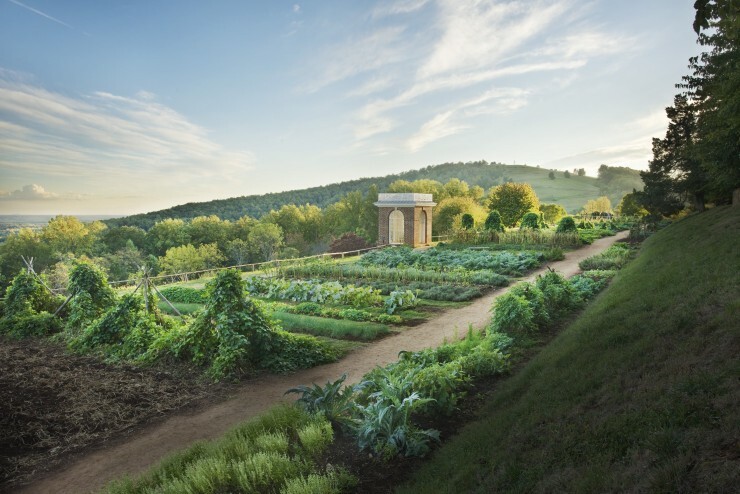 Explore Monticello's grounds on your own or take a seasonal, guided Gardens and Grounds Tour (which is included with admission). 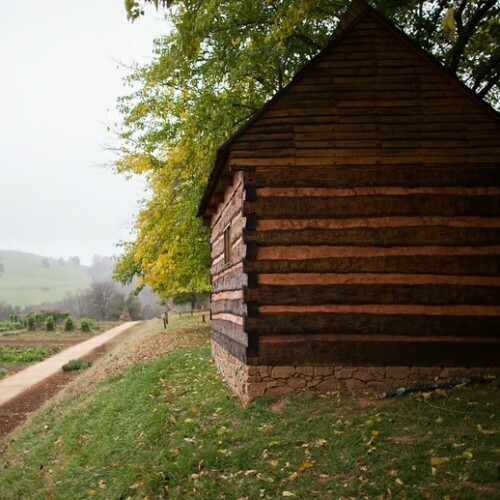 We encourage all of our guests to explore the subject of Slavery at Monticello. 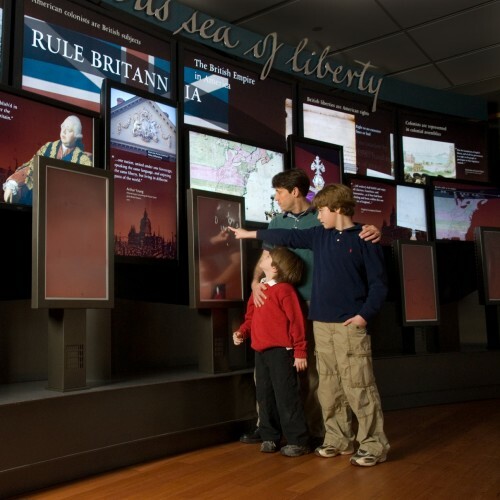 Through our daily guided tours, exhibits, and an app, we strive to present an honest and inclusive look at one of the most difficult topics in American history. 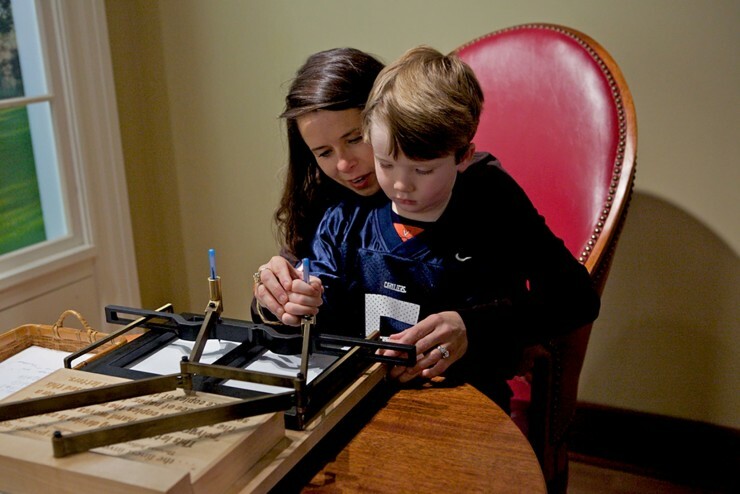 Explore the exhibits under and around the main house. 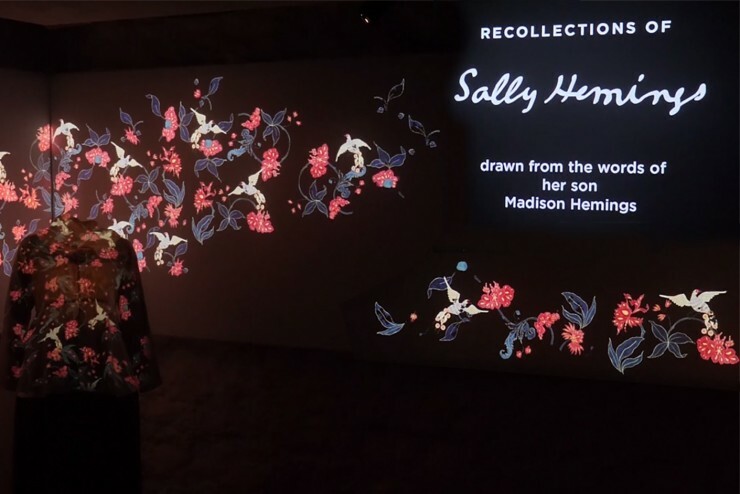 Explore the exhibits under and around the main house, which focus on a variety of topics from cooking to travel to the legacy of slavery. 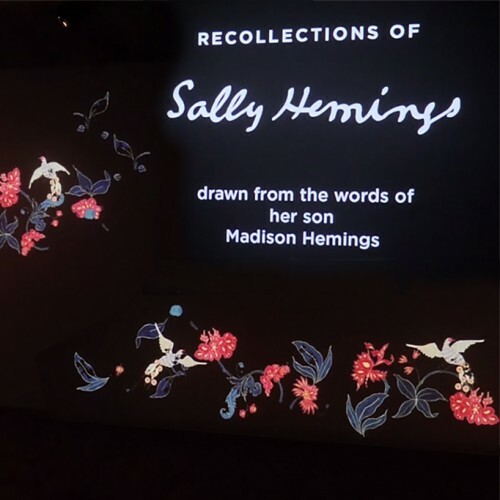 And don't miss The Life of Sally Hemings exhibit in the South Wing. 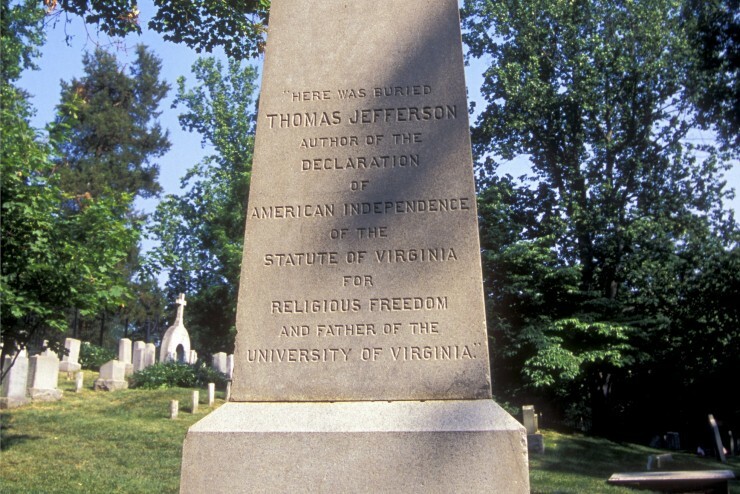 Walk or take a shuttle to Jefferson's grave and the cemetery, which is owned by the descendants of Thomas Jefferson and his wife, Martha. Refuel at the Café at Monticello. 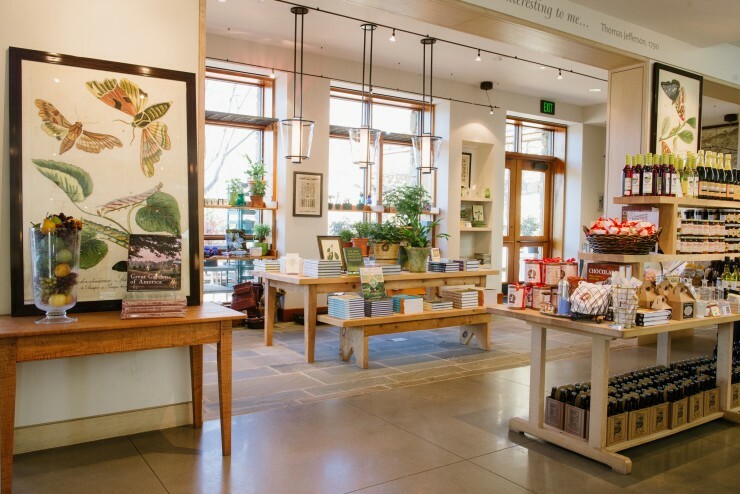 Stop by one of our Shops for snacks, beverages, books or one-a-kinds gifts and mementos of your visit. 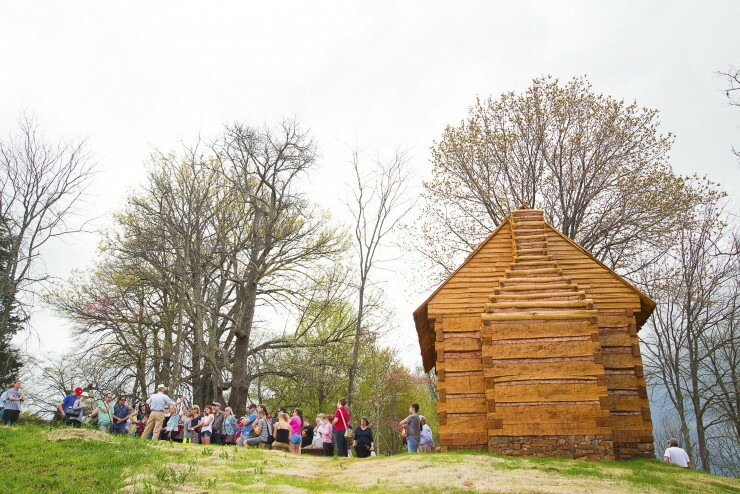 With a family-friendly tour, a discovery room, a hands-on activity center, gifts and food (including a seasonal ice cream cart), there's plenty that will keep your youngest engaged at Monticello. 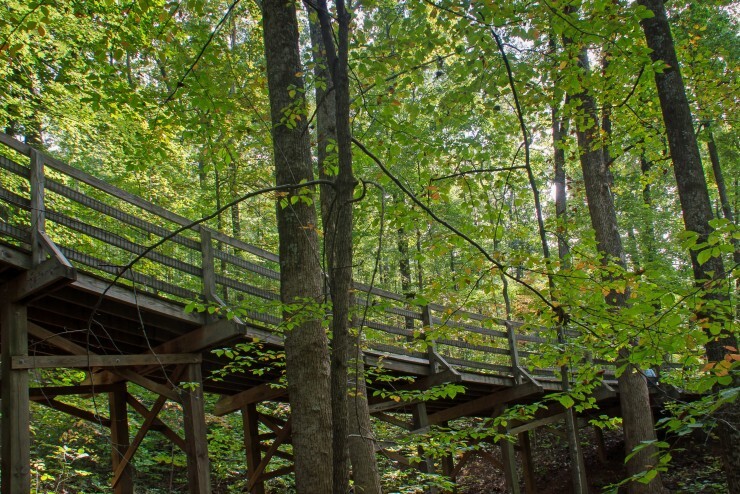 With native hardwood forest, deep ravines, elevated walks and spectacular views the Saunders-Monticello Trail is Central Virginia's most popular park.